No Departure Date Information was found for this Tour. This could be due to our website undergoing an update. Please call a tour specialist at 1-866-475-7023 for personalized assistance. All prices are per person, double occupancy, subject to availability and are quoted in U.S. Dollars. These pages are not endorsed or supported by the tour operator in any way. All information presented is based on promotional material provided by the tour operator. All prices, itineraries, accommodations and dates are subject to change without notice and at any time by the tour operators. Availability is limited and must be reconfirmed at time of booking. The prices on this website are not guaranteed. We are not responsible for errors, omissions, or changes in pricing. Please call us toll free at 1-866-475-7023 to confirm availability and pricing. MULTI-LINGUAL TOUR - This escorted tour is operated locally in English and another language. 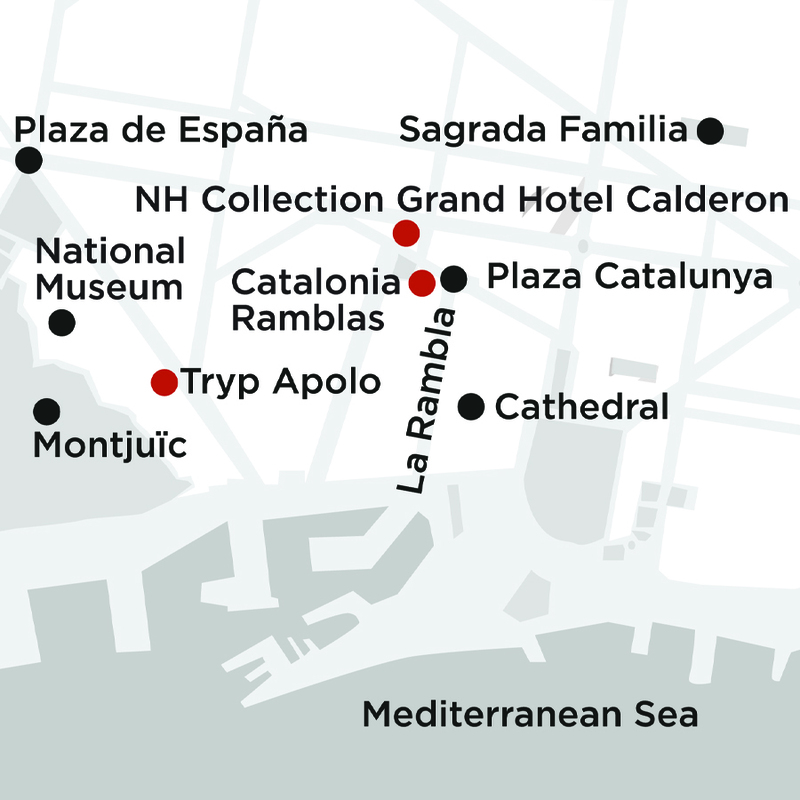 Scheduled departures - 2-day/1-night tour visiting Granada, Toledo and Madrid. 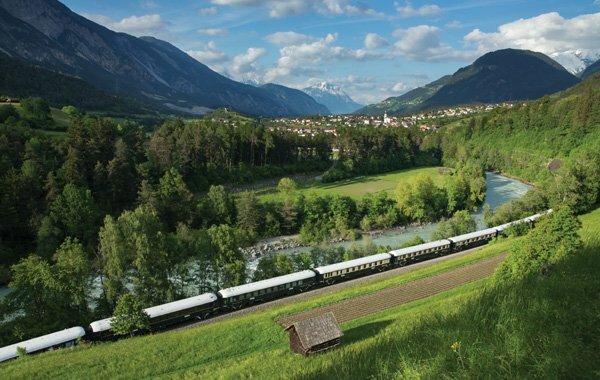 Includes accommodation at a first class hotel with breakfast and dinner, touring by modern air-conditioned motor coach, and guided sightseeing as indicated in the itinerary. escortedgrouptours.com is a specialty site dedicated to the experience of Group travel. 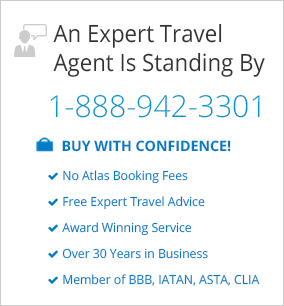 This site is owned & operated by Atlas Travel Center, Inc.